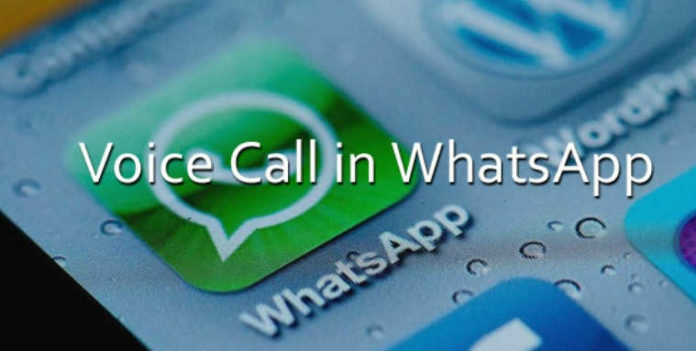 Guide on How to get WhatsApp Call for iPhone, Android, Windows phones and tablets. Rumored, heard WhatsApp Call for iPhone, Android is now official to all. 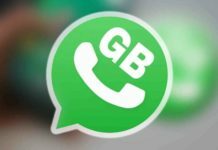 This free call facility by WhatsApp is indeed available to all customers using the latest version. 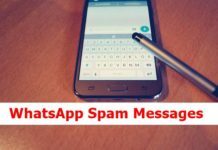 If you phone is not WhatsApp call enabled, then learn here how to get WhatsApp Call for iPhone, Android devices. Are you excited? You should be but there is no direct procedure you can get WhatsApp Call on your phone. This feature is still available on the invite basis. You will have to ask users who have that feature enabled. 1. 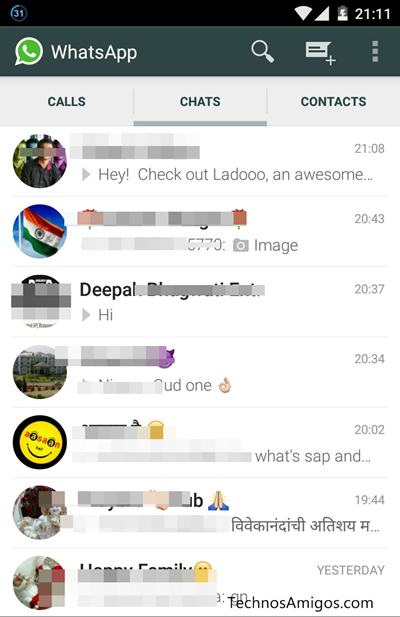 You should have the latest version of WhatsApp installed to get it. To check what’s your WhatsApp version, go to WhatsApp Settings > and then click on Help > About. At the time of writing, it’s WhatsApp version is 2.11.561 and so it should be higher or equal. 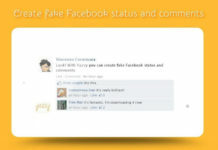 If it’s not then updated to the latest version available. 2. Once you have verified that you have the latest version of WhatsApp, you have to ask your friend to call you via WhatsApp Call feature. Right now WhatsApp Call feature is free and there is no word yet whether the company will charge for the calls made in future.